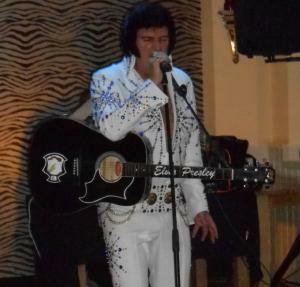 Following the success of our previous Ultimate Elvis Tribute…..he’s back in April! The Complete Package……….. The Look, The Moves and The Voice. 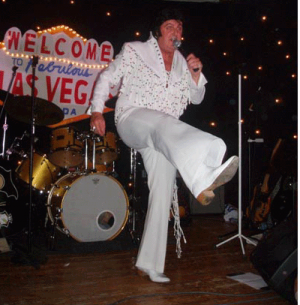 Alvin is one of the most respected Elvis Tribute Artists on the circuit today, he has been an avid Elvis fan since his early childhood. 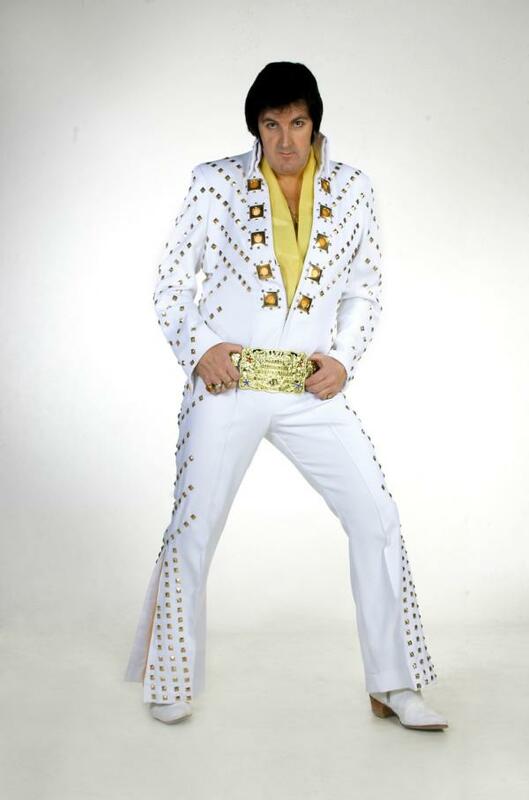 Come along and experience the music that created a true Rock ‘n’ Roll legend. 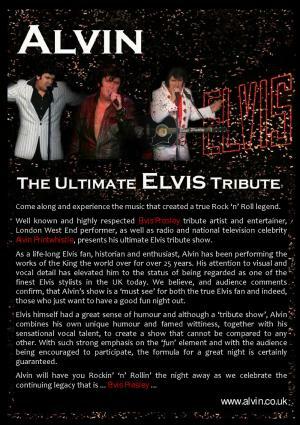 Well known and highly respected Elvis Presley tribute artist and entertainer, London West End performer, as well as radio and national television celebrity Alvin Printwhistle, presents his ultimate Elvis tribute show. Call 01525 270 050 for details.